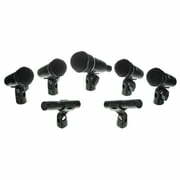 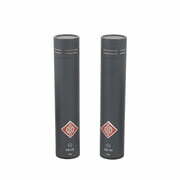 Welcome to our Drum Microphone Online Advisor. 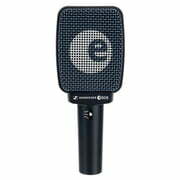 Miking up and recording a drum kit is a fairly complicated procedure, and this can apply equally to choosing the right mics for the job. 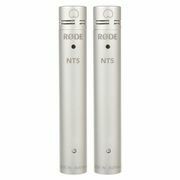 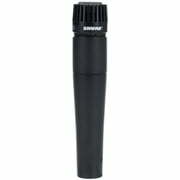 As is often the case with microphone selection, there are tried and tested standard models that engineers have come to rely on over the years, along with techniques for setting them up to get the best sound. 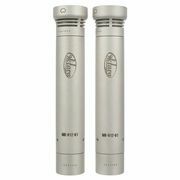 Well have a look at what mics are available, which are best suited to capturing the varied range of percussion that makes up a drum kit and hopefully leave you feeling confident enough to make the right choices for you!